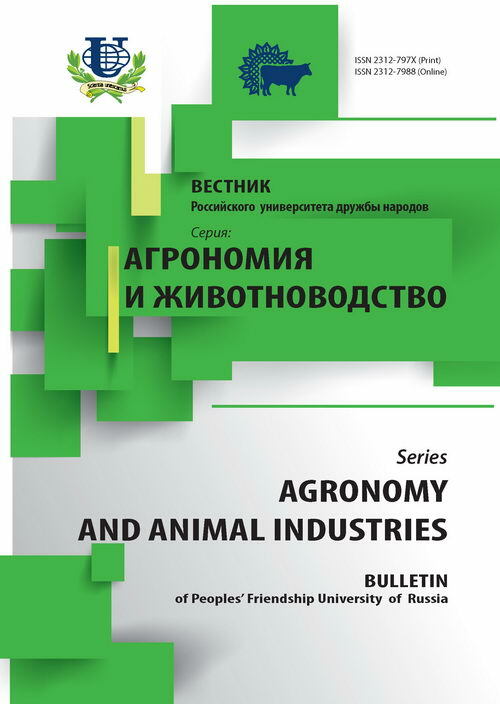 Authors: Dolgov V.A., Lavina S.A., Kozak S.S., Nikitchenko D.V. 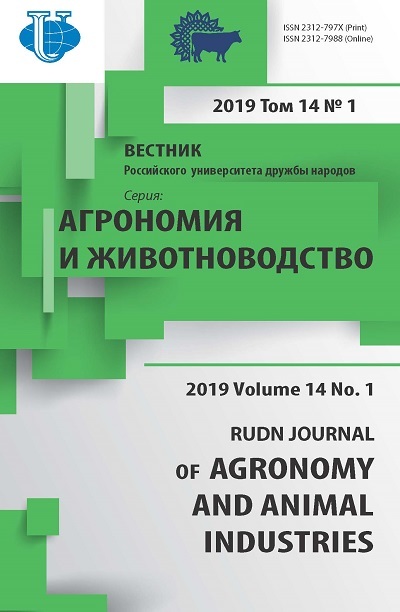 There are discusse the possible aspects and examples of the application of the accelerated methods of biological evaluation of quality and safety of feed, food and various objects of the environment using of ciliates Tetrahymena pyriformis in the article. biological assessment, Tetrahymena pyriformis, food, feed, environmental objects. Copyright (c) 2014 Долгов В.А., Лавина С.А., Козак С.С., Никитченко Д.В.